Everything you need to know about E-Z car rental in the United States. E-Z Rent-A-Car was founded in 1994 with a fleet of 9 vehicles at Orlando International Airport. Today it is a major player in the U.S. and worldwide rental car industry. After a great start in the USA's #1 vacation destination, E-Z has expanded, carefully selecting new and exciting markets throughout the United States and the world. E-Z Rent-A-Car proudly offers The Best Value in Car Rental. They deliver it through low rates, excellent customer service, easy and efficient rental processes and current model year vehicles. Since 1994, E-Z Rent-A-Car has provided great rental experiences to every customer served. Each of E-Z's car rental associates receive specific training to provide top-rated customer service, while also acting as an ambassador for the city you're visiting. In most cases, your interaction with the E-Z Rent-A-Car agent is an initial experience of the city's hospitality and culture. Each employee is proud to create a great first impression! E-Z looks forward to providing you with rental transportation on your next vacation or business trip. 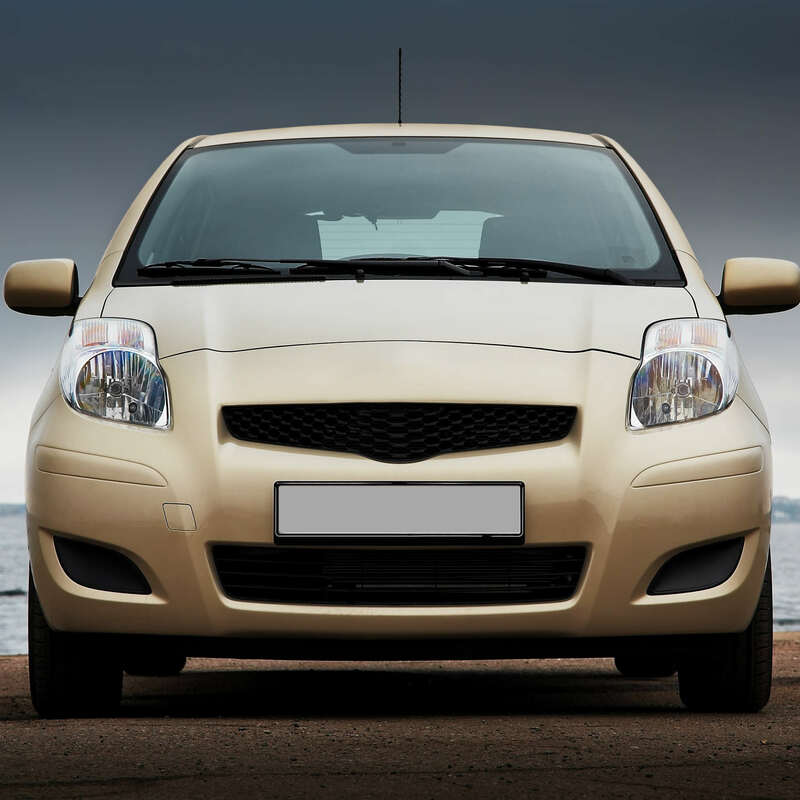 You'll find the cheapest E-Z car rentals listed right here! Happy VroomVroomVroom renting!